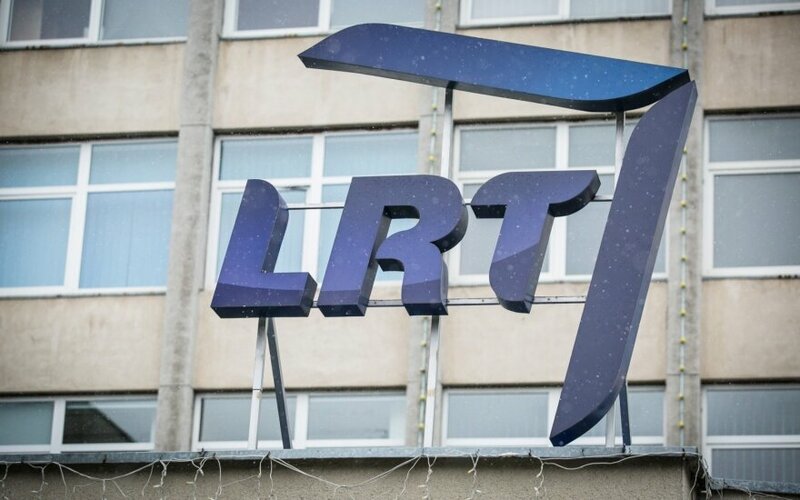 The council of the Lithuanian Radio and Television (LRT) has failed to ensure sufficient control of public procurement of the national broadcaster, sometimes having no idea of the price of certain broadcasts, says Diana Vilytė, the head of the Public Procurement Service (VPT). 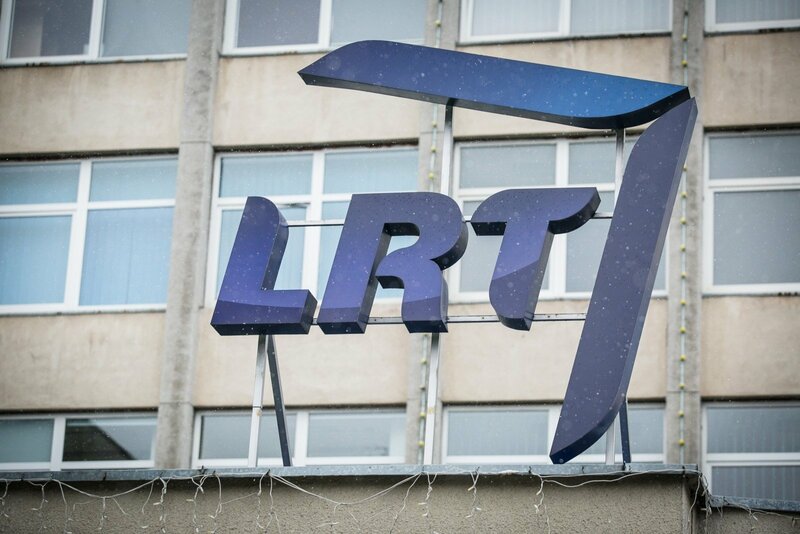 Vilytė told the parliamentary ad hoc commission for inquiry in the national broadcaster's operations that she had established while working at the LRT council that the control mechanism was not working as it should – the council was not updated on the cost estimates of broadcasts, approving the whole program instead of individual broadcasts. "The financing matter has probably always been important to the national broadcaster, which wanted to continue raising it to match the growing needs. The LRT council, which is limited by the confidentiality of information, probably did not interfere much with the matters (…). It is probably the tail wagging the dog, not the other way around – it is not the council that is controlling the broadcaster but the administration controlling the council," she added. "I can definitely confirm that the council does not have proper control over the national broadcaster. I cannot specify the reasons today," said Vilytė. The head of the public procurement watchdog said that the agency did not scrutinize purchase of broadcasts due to the exception stipulated in the Law of Public Procurement but only analyzed purchase of property and services. In her words, major problems emerged in connection to renovation of LRT administrative buildings and purchase of portable TV stations over the past three years. A probe into the latter acquisition is still in progress. Vilytė noted that gross violations had been established last December in connection to 25 million euros worth of renovation of the national broadcaster's facilities. The commission for inquiry into LRT finances was set up by the parliament last fall, with the probe to be completed by June 1. The ruling Lithuanian Farmers and Greens Union (LFGU) that initiated the inquiry said the body should establish whether the national broadcaster was spending money from the budget properly, while critics of the commission dismiss the panel as political pressure on the media.